La La Anthony to co-produce Danai Gurira's Broadway play "Eclipsed"
La La Anthony is starting her 2016 off with a major bang. 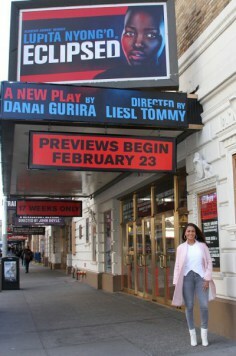 After conquering TV, radio and movies - La La announced that she is joining the producing team of "Eclipsed." 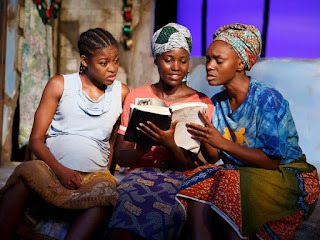 Written by Zimbabwean - American actress Danai Gurira, the gripping drama was presented earlier this season at the Public Theater where it earned rave reviews and led to the Broadway move. "Amid the chaos of the Liberian Civil War, the captive wives of a rebel officer band together to form a fragile community—until the balance of their lives is upset by the arrival of a new girl. Drawing on reserves of wit and compassion, Eclipsed reveals distinct women who must discover their own means of survival in this deeply felt portrait of women finding and testing their own strength in a hostile world of horrors not of their own making." Mrs. Carmelo Anthony shared a touching post on Instagram about her new gig! DREAMS DO COME TRUE!! Eclipsed has ignited conversations, inspired change and empowered audiences. I am honored to champion and be actively involved in a production with such social and cultural merit and courageous storytelling. A production that the critics have hailed as “mesmerizing and unmissable”. I am proud to stretch my creative wings by joining my fellow producers Stephen Byrd, Alia Jones Harvey and Marvet Britto alongside a stellar team of producers who through the vision of Front Row Productions continue to pioneer diversity and inclusion on Broadway. 🌟⭐️ @lupitanyongo let's do this!!!!! 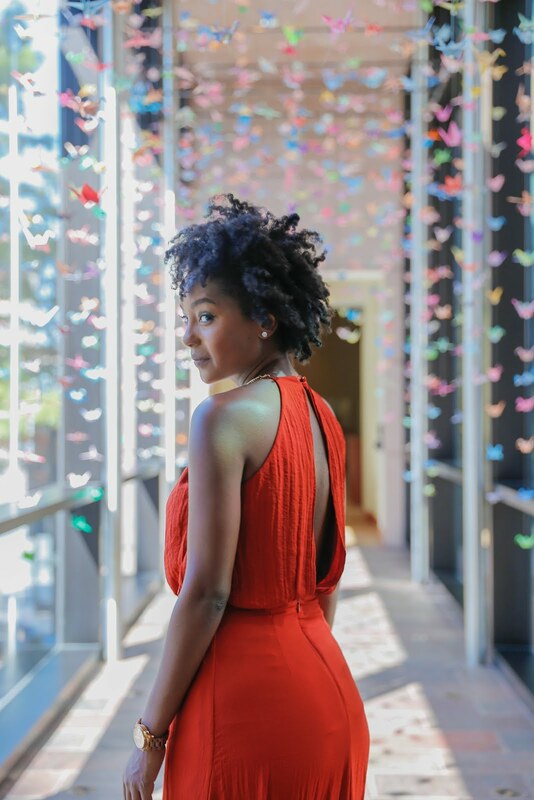 Eclipsed is slated to begin previews February 23 at the Shubert Organization’s John Golden Theatre and open on March 6, with a limited run through June 19.